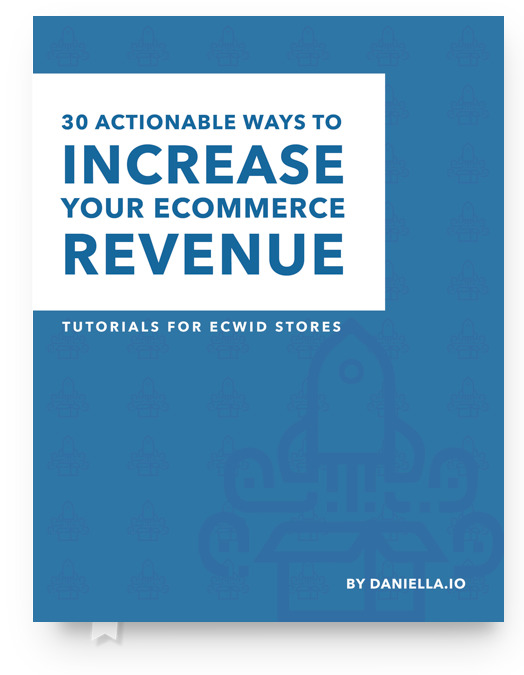 50+ pages of Ecwid tutorials and hands-on videos of marketing methods and Ecwid features to increase your eCommerce revenue. 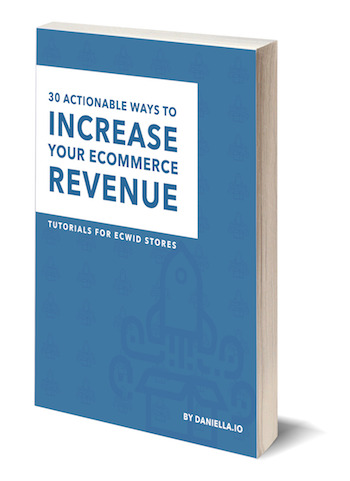 Increase your ROI and conversion rates in your Ecwid store. Get the eBook Now! Leo Ren 7 Ecwid vs Shopify Things You NEED to Know Before Choosing Shopify! 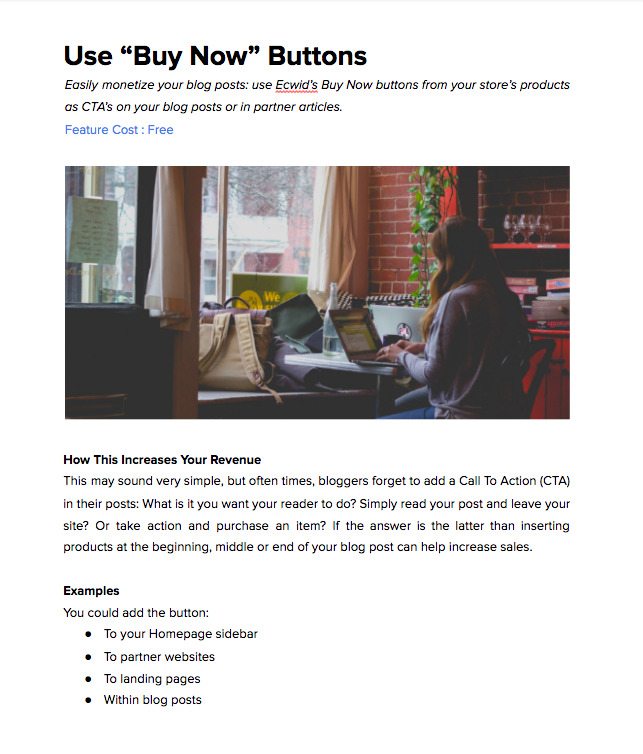 "I just saved hours of research to find my ecommerce platform by watching this video. Thank you!﻿"
"WOW THANK YOU! - i gave my self one week to figure this out and if i couldn't i was going to hire someone! - LAST NIGHT (day 3) @FROMMISSLANE INSTAGRAM STORE WAS SHOPPABLE OMG!!!!! - thank you so much for the amazing detailed tutorial! #SUBSCRIBE﻿"
Mr Williams7 Ecwid vs Shopify Things You NEED to Know Before Choosing Shopify! "I am just getting started with ecwid. Thanks for the vid. You rock!﻿"
Brendan Goodenough7 Ecwid vs Shopify Things You NEED to Know Before Choosing Shopify! "Nice, Daniella, answered my questions perfectly..👍🏻﻿﻿"
"Thank you for Sharing. 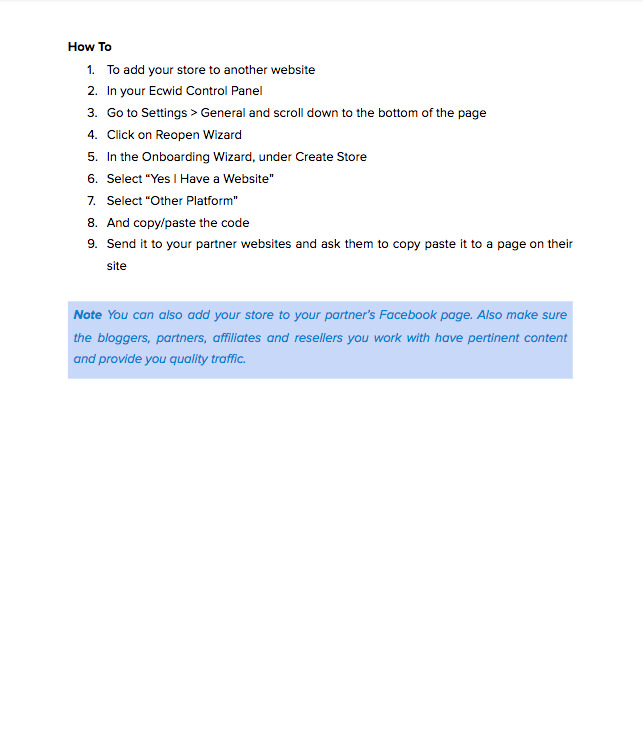 You are the only youtuber that shows how to import a store on FB. I'm new to FB and IG. Also your voice is very calming. Thank you!! !﻿"
"So helpful. Thank u Daniella﻿"
"Thanks for all your help l.will check your course and start building an ecommerce store"
"I've communicated with Daniella in the past, even before she put together her Ecwid power course. Let me just say, she knows her stuff when it comes to Ecwid and has the experience building Ecwid sites to prove it!﻿"
Subscribe to my YouTube channel to get notified of new content. My Mission is to Help You Start & Grow Your Online Business. I remember when I started selling online – I had so many questions! Where do I start? What platform is the best for my needs? How do I setup shipping and make sure I get paid? With a background in teaching and over 10 years eCommerce experience, it is now my mission to share these answers with you, and more! 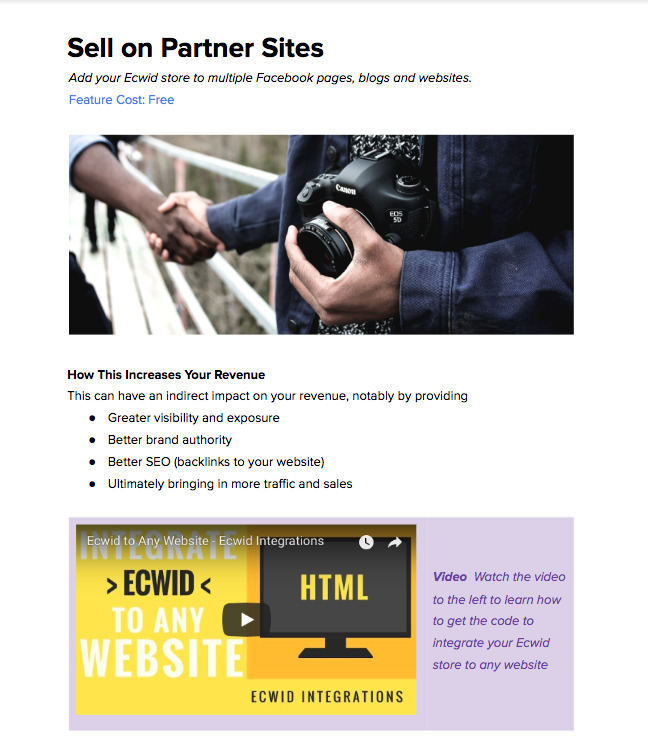 Every week I release Ecwid tutorial videos with insider tips, techniques, short-cuts and hard-won lessons my clients and I have experienced when it comes to building an online store with Ecwid.